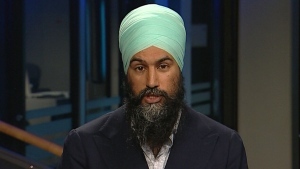 NDP Leader Jagmeet Singh says his plan to tackle climate change provides incentives and creates jobs. 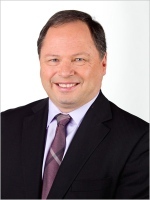 Indian Resource Council of Canada's Stephen Buffalo says there can be serious 'ripple effects' from delays in the Trans Mountain decision. 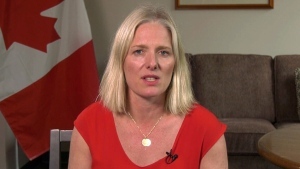 Environment Minister Catherine McKenna says the federal government will continue to go forward to put a price on pollution. 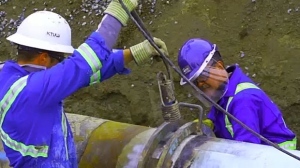 Alberta Premier-designate Jason Kenney says it's frustrating to see the 'endless delays' on the Trans Mountain expansion. 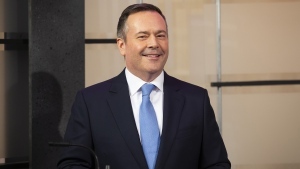 Power Play: How will Kenney interact with Ottawa? Canada West Foundation's Martha Hall Findlay and former Saskatchewan premier Brad Wall discuss Jason Kenney's election win in Alberta. Power Play: Will other cities oppose the bill? 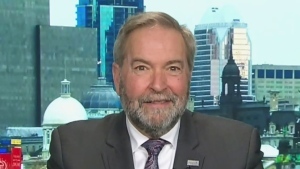 Political analyst Tom Mulcair discusses Montreal's opposition against Quebec's secularism bill and whether other cities will follow suit. 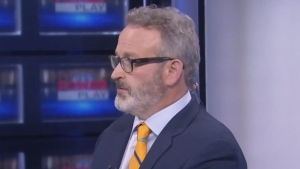 Power Play: What's at stake in Alberta election? 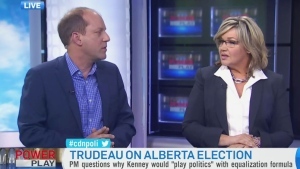 Former Alberta NDP cabinet minister Sandra Jansen and political commentator Mark Milke discuss what's at stake in the 2019 Alberta election. 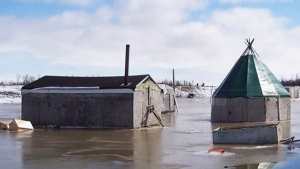 The Strategy Session panel discusses the flooding in Kashechewan First Nation and the relations between Ottawa and the Indigenous community. 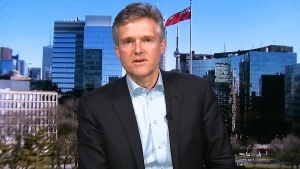 Environment Minister Rod Phillips discusses Ontario's court challenge against the federal carbon tax saying it's an 'overreach' by Ottawa. 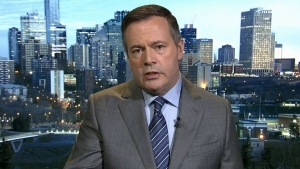 Power Play: Has Kenney's rhetoric gone too far? 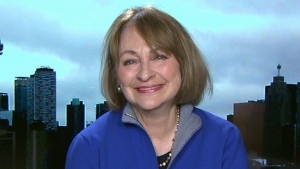 Mount Royal's University's Lori Williams discusses the upcoming Alberta election and if Jason Kenney's rhetoric has gone too far. 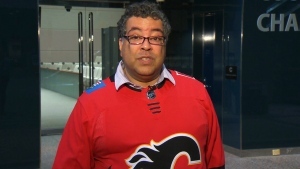 Calgary Mayor Naheed Nenshi discusses the upcoming Alberta election and the economic policies from the Kenney and Notley campaigns. The Strategy Session panel discusses whether the Senate-commissioned Nanos poll on the Senate was an effective use of tax dollars. 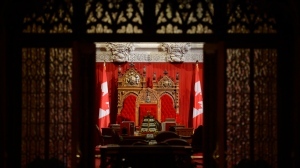 Senator Donna Dasko says it's important to know what Canadians think of the Senate amid ongoing reforms. 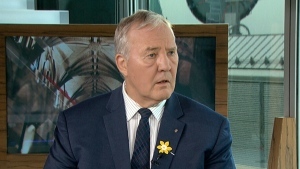 Minister Bill Blair says there are very polarized opinions on banning handguns and assault-style firearms in Canada. 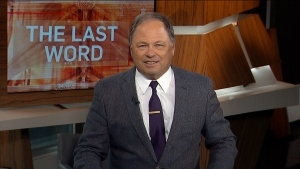 Don Martin gives his Last Word on the Ottawa's Loblaw subsidy announcement and the Liberal government's communications strategy. 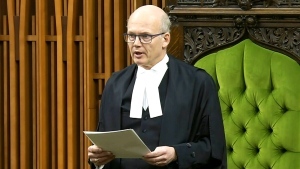 A panel of MPs discusses the rules regarding removing MPs from a party's caucus, and paying for access to politicians at fundraisers. 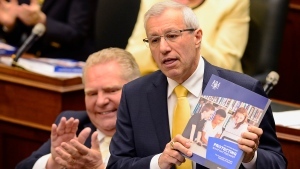 Aleem Kanji of the Sutherland Corporation says the Ontario budget is about protecting health and education in the province. Power Play: Kenney running against Trudeau? 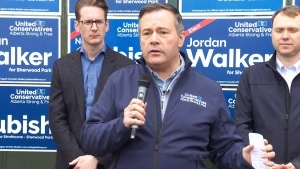 CTV News Political Analyst Tom Mulcair speaks about UCP Leader Jason Kenney using alienation as a rhetorical tool in his Alberta campaign. 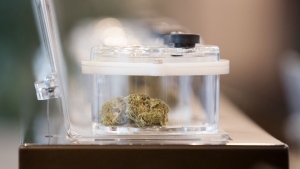 Ivan Ross Vrana of H+K Strategies talks about why the price of legal marijuana in Canada is so much higher than black market marijuana.